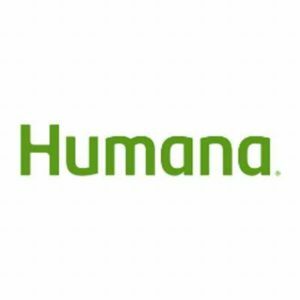 (Politico) — Health insurance giant Humana on Tuesday said it will quit Obamacare’s insurance markets altogether, announcing it will stop selling individual coverage in 2018. The decision makes Humana the first major insurer to fully exit Obamacare amid uncertainty about the GOP’s undefined health care plans. Other major insurers said they could also withdraw from Obamacare marketplaces next year if Republicans don’t take immediate steps to shore up the law before replacing it. President Donald Trump, whose administration is soon expected to issue rules meant to stabilize Obamacare’s marketplaces, cited Humana’s decision as the latest sign of the law’s struggles.